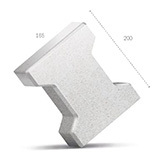 A tough, hardy paving solution for extreme conditions, the Behaton paver is noted for its strength and stability. 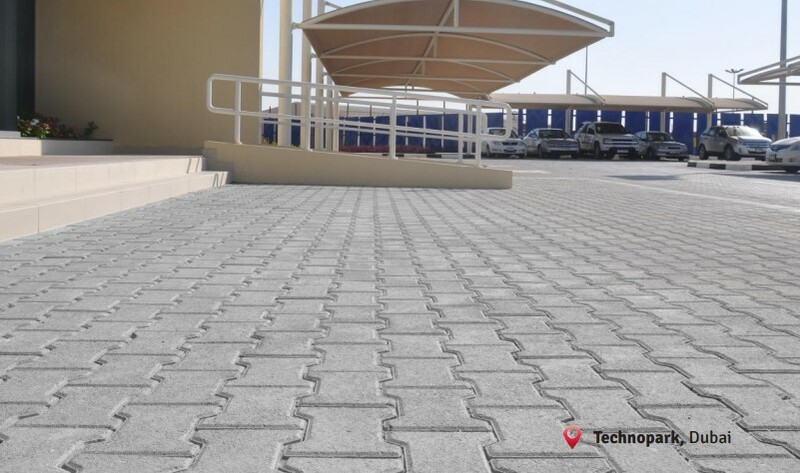 The structural shape of the Behaton paver guarantees tremendous interlocking strength, making it an ideal paving solution for large scale industrial areas, warehouses and parking lots and other areas which bear heavy-duty vehicular traffic. An added advantage lies in the fact that the Behaton requires little maintenance and is a hassle free paving solution come rain or shine.